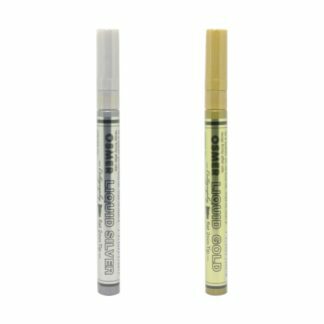 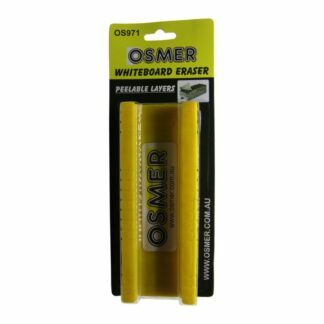 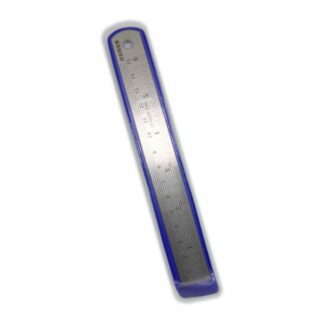 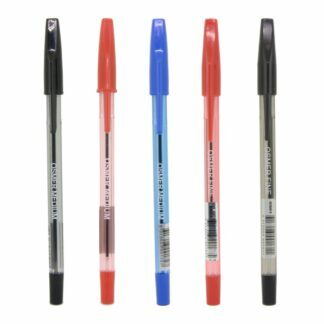 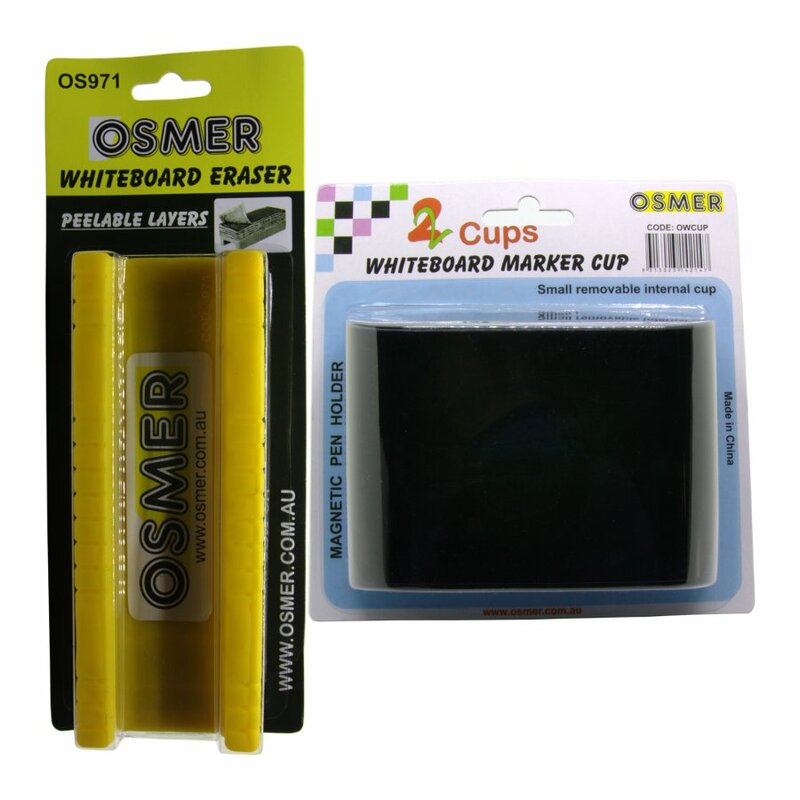 1 x Osmer whiteboard magnetic pen holder and 2 x Osmer whiteboard erasers. 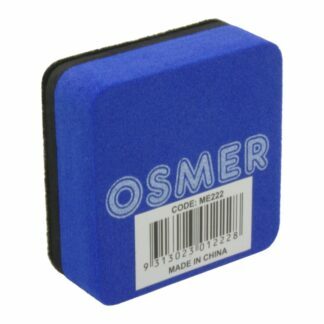 Eraser has layers to peel for a fresh new surface. 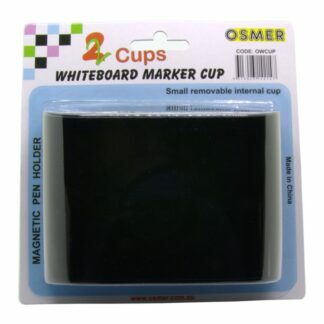 Pen holder has a removable internal cup.